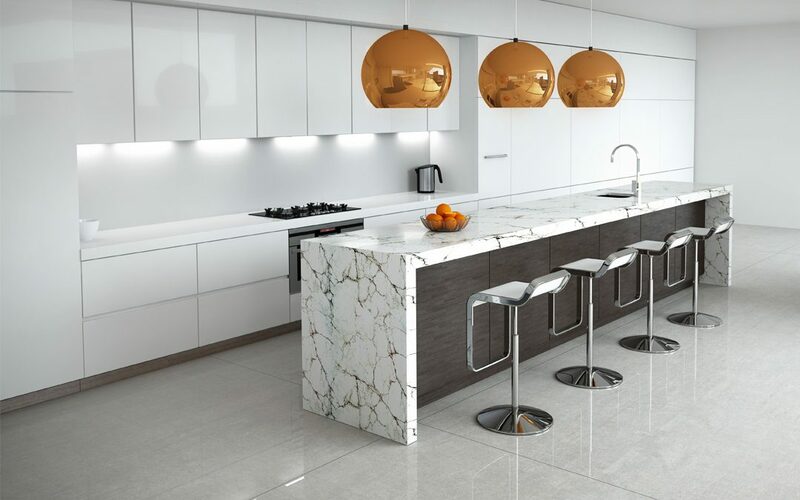 With more than 40 years of experience specialising in stunning, long-lasting granite, marble and engineered stonework, The Stone Super Store prides itself on providing premium products and services at a competitive price. 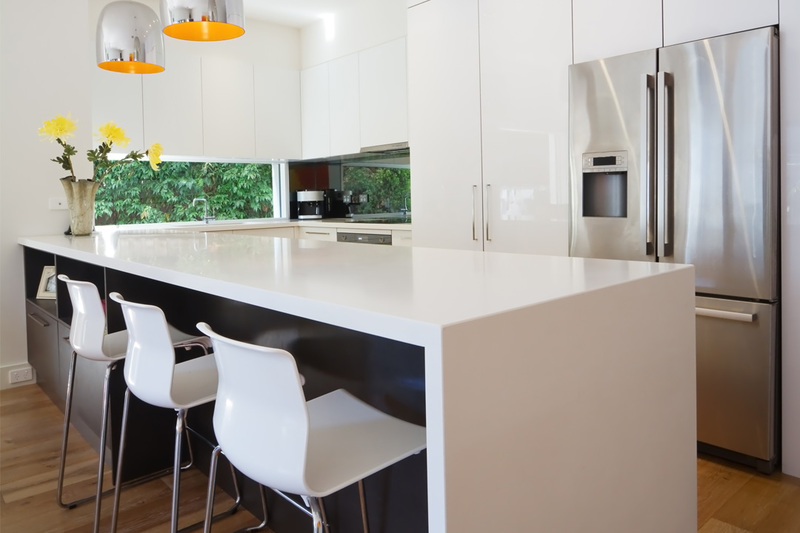 The company stocks stylish and trendy kitchen benchtops in a central Perth location, and will transform the overall appearance of your kitchen. The company’s highly trained staff members are customer-oriented and will constantly go the extra mile to ensure all needs are met. The team possesses a wealth of knowledge and is experienced with assisting customers to achieve their vision for their project. 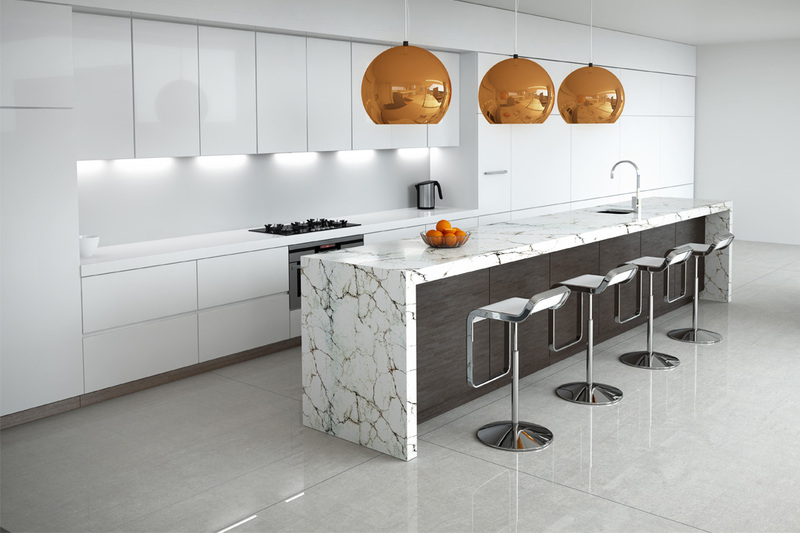 The Stone Super Store specialises in large, one-off kitchens, as well as smaller renovations. With an excellent selection to suit any budget or interior décor scheme, the company keeps many stone offcuts on-site to suit a wide array of home projects, such as fireplaces, vanities, barbecue tops and laundry benchtops. 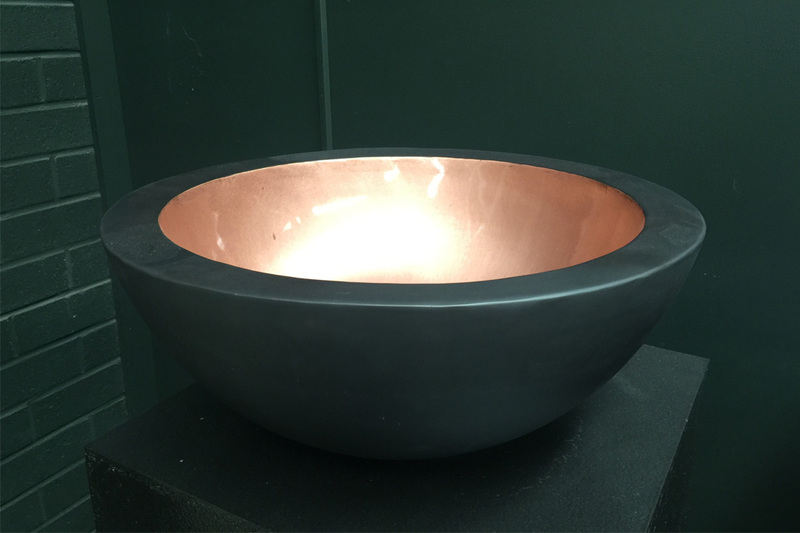 The Stone Super Store is happy to work with businesses to create beautiful display benchtops, and has collaborated with many exclusive artisanal companies to create luxurious, welcoming spaces. A one-stop-shop for all your dream kitchen and bathroom products, The Stone Super Store also imports a range of spectacular basins and kitchen sinks. Customers are welcomed to step into the company’s Bayswater showroom, or browse the online gallery to see how the truly beautiful stoneworks can enhance your project. The Stone Super Store will provide all the elements required to design a beautiful abode that will enrich your life and add value to your property.